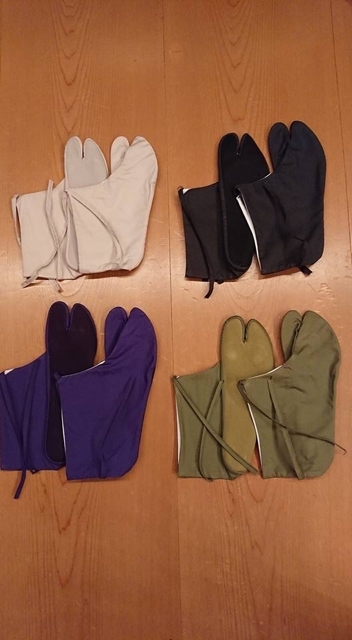 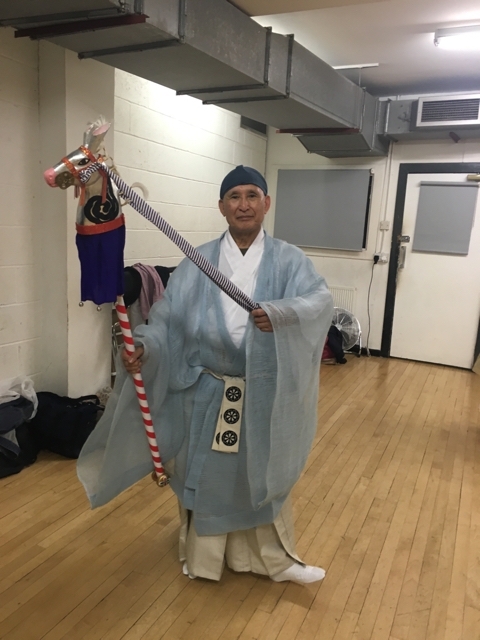 一回目の徴兵で白いボールから手榴弾へ。右肩を痛め、左手縦断貫通、致命傷を負う。 復帰後は直球からサイドスローへ転向したが変化球主体の技巧派投手としてノーヒットノ ーランを達成 Sawamura went from throwing baseballs to hand grenades in the first draft. 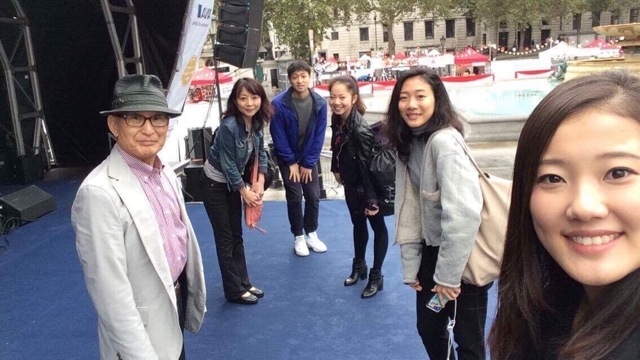 He hurts his right shoulder and shrapnel from a hand grenade went through his left hand causing a fatal injury. 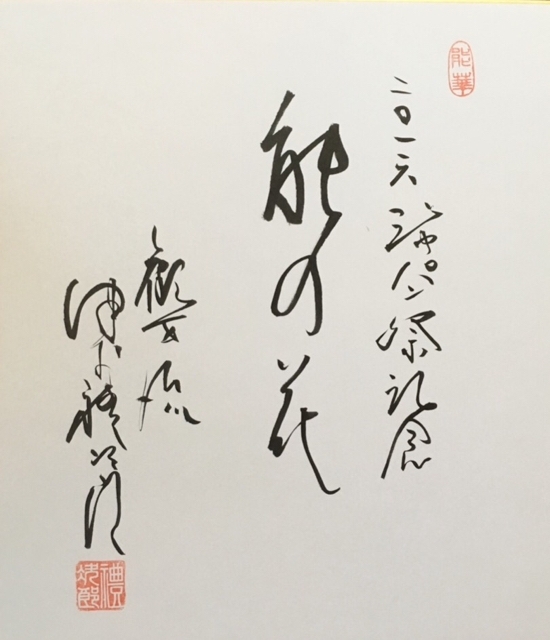 After returning from the war, Sawamura could not throw a straight ball leading him to begin throwing side throws and he achieved the title of `no hit, no run`. 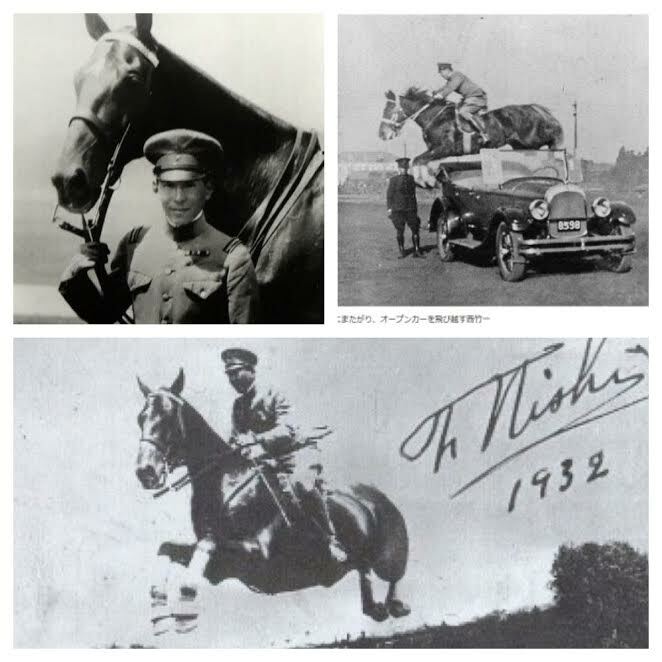 復帰後はサイドスローからアンダースローへ、玉の速さを失い 1944 年巨人軍から解雇。そ して引退へ After returning, Sawamura changed his pitching from side throws to under arm. 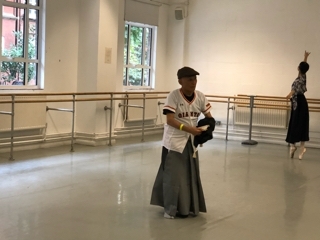 However he could not throw as fast as he did before and was fired from the Giants in 1944. 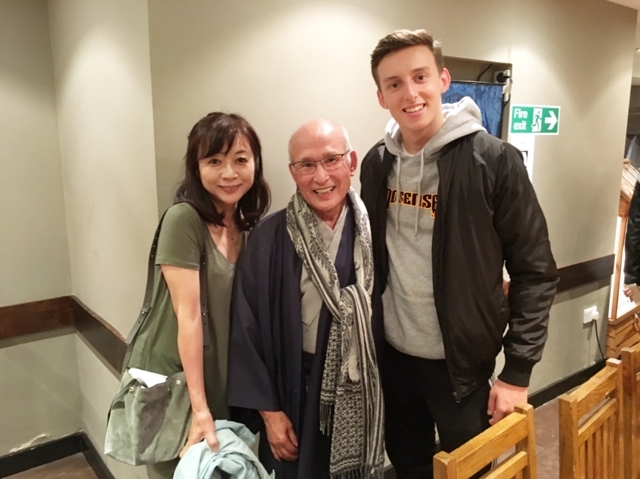 He then retired from the baseball word. 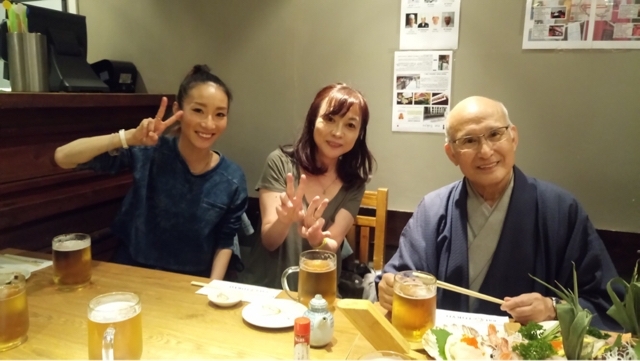 沢村 27 歳の若さで死す。 Sawamura never returned, he was 27 years old. 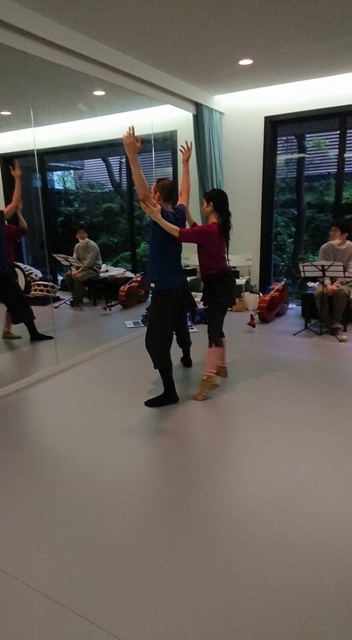 His daughter Mio was only 5 months old. 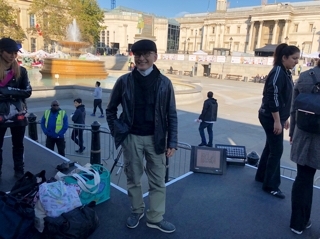 Pianist / Composer Leon Greedy. 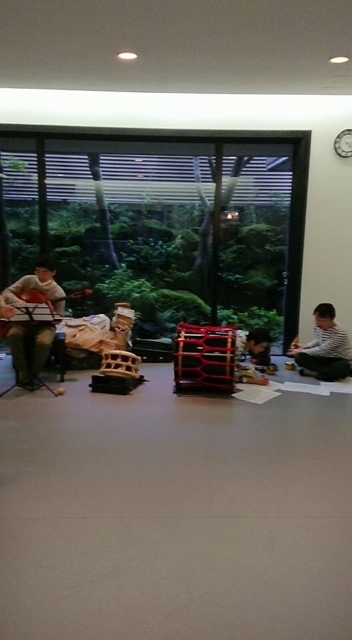 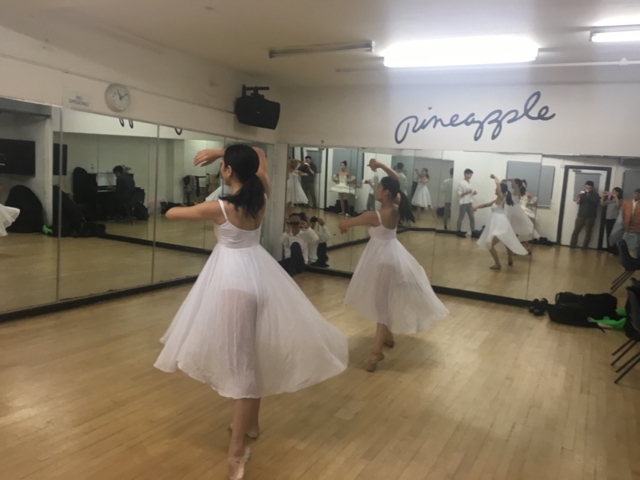 Pineapple Dance Studio in London Shinjukumura Sutudio in Tokyo Yamada Katsura Co.,ltd. 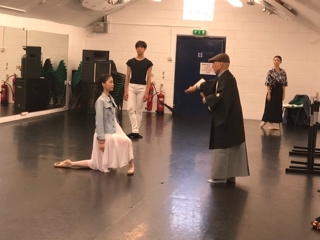 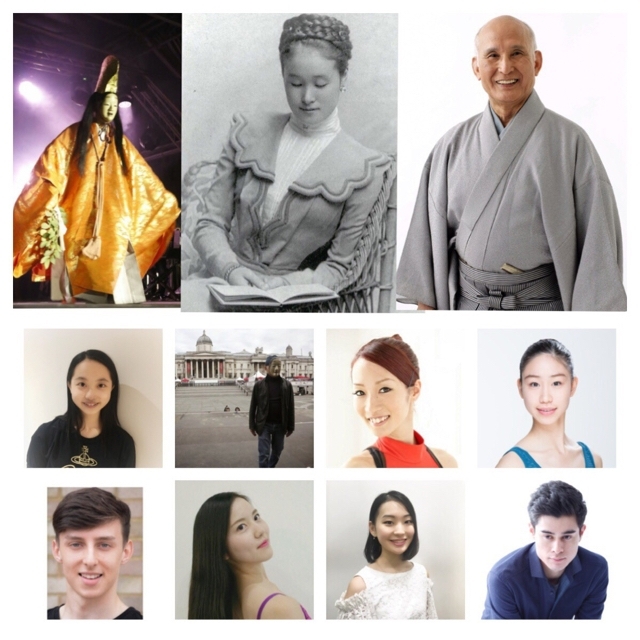 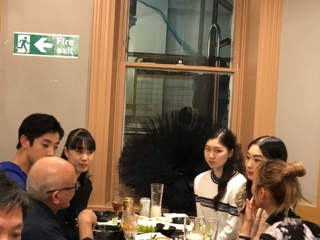 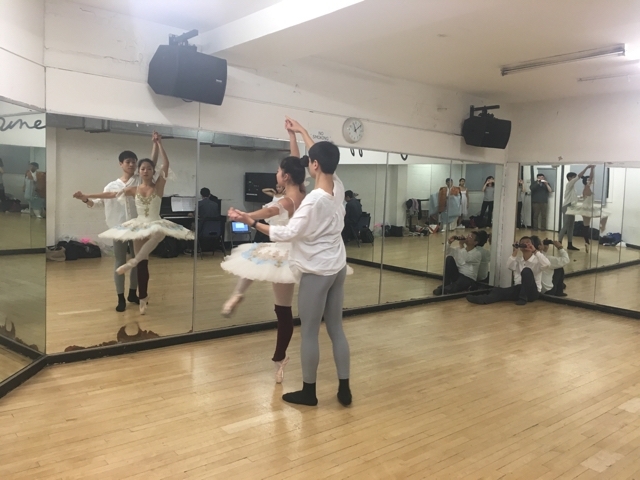 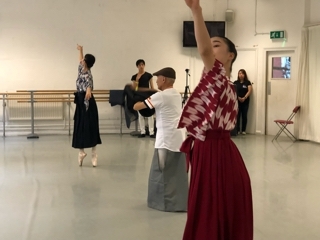 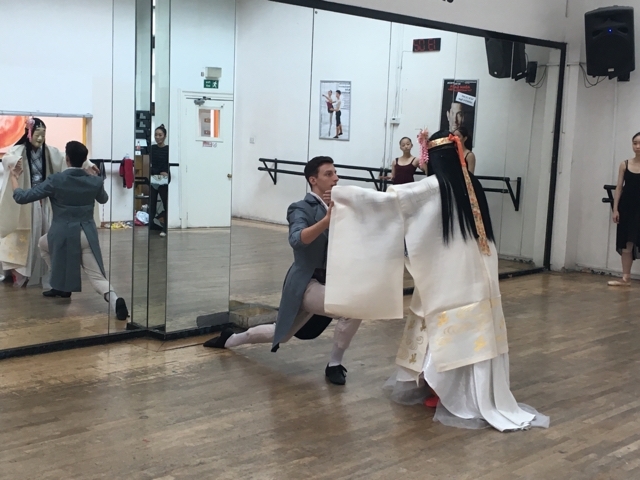 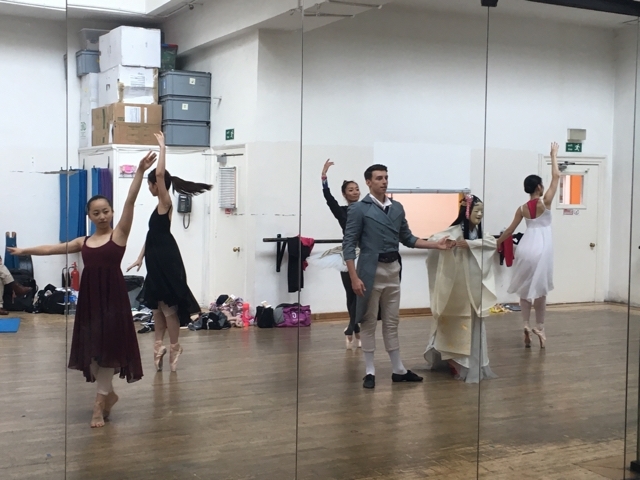 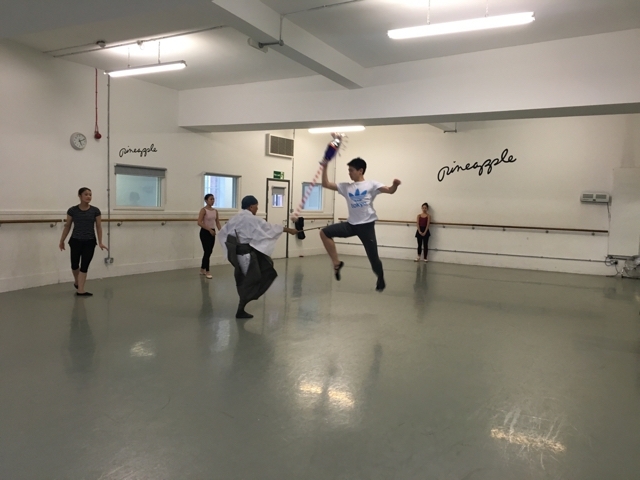 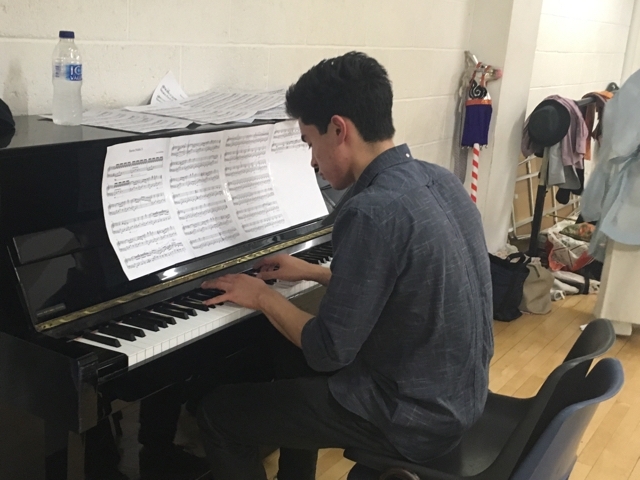 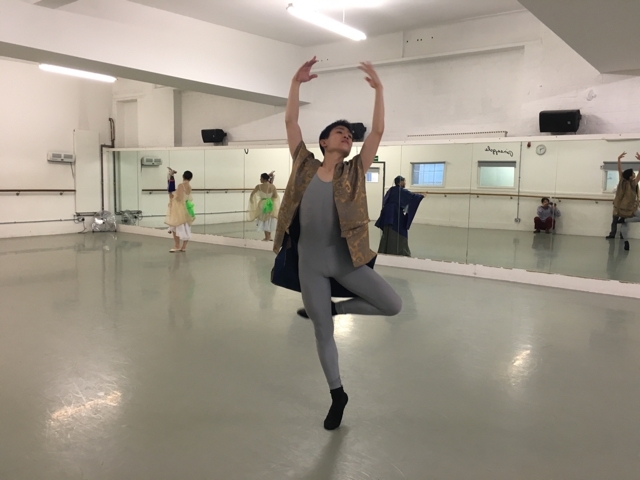 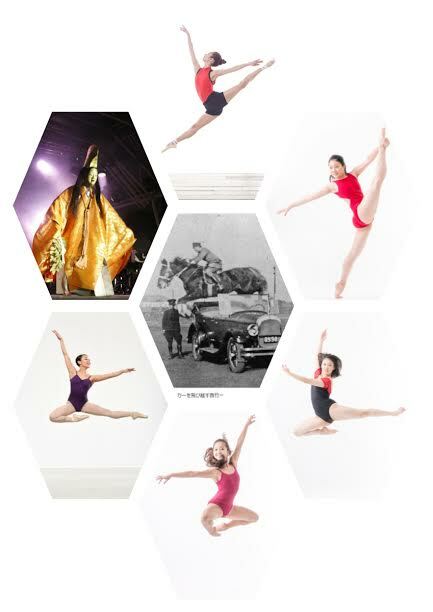 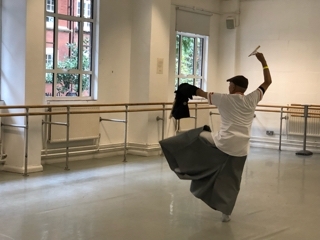 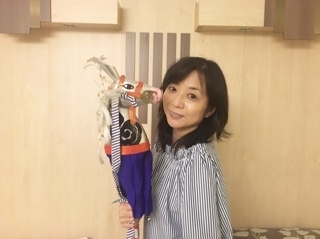 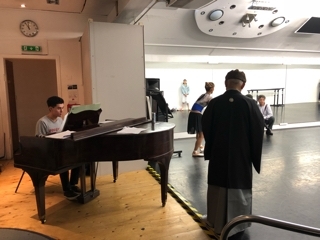 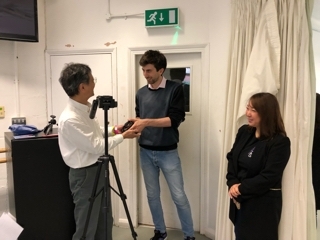 〜Mitsuko Coudenhove 黒い瞳の伯爵夫人〜 On Sunday 24th September, Please come and see our collaboration with Tsumura Reijiro alongside young ballet dancers and piano at 6:00 pm at Trafalgar Square in London.The story is about the Japanese lady, who become Countess of Coudenhove-Kalerg This is our 4th time being given the opportunity to perform at Japan Matsuri . 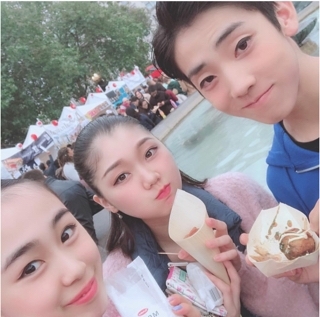 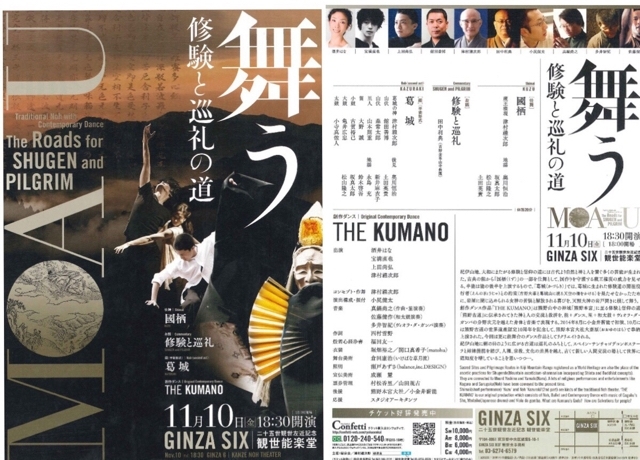 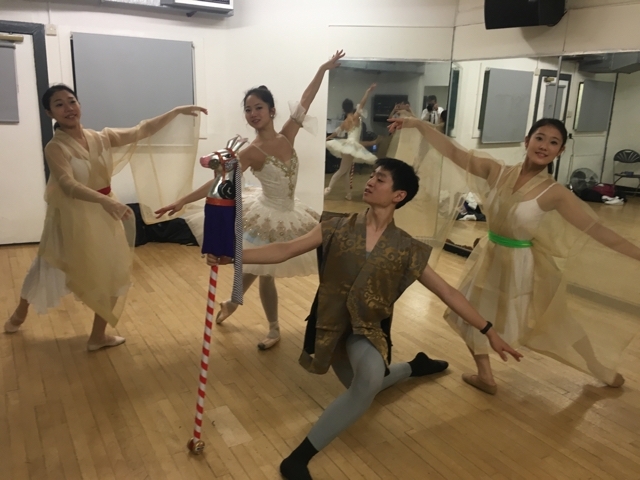 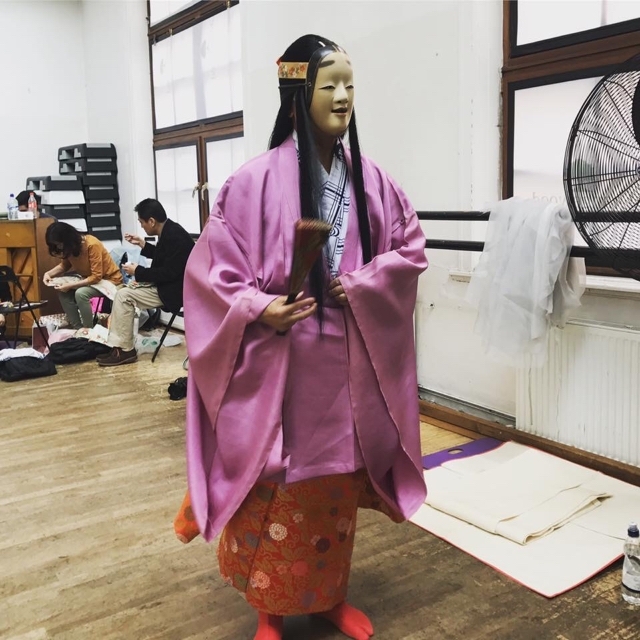 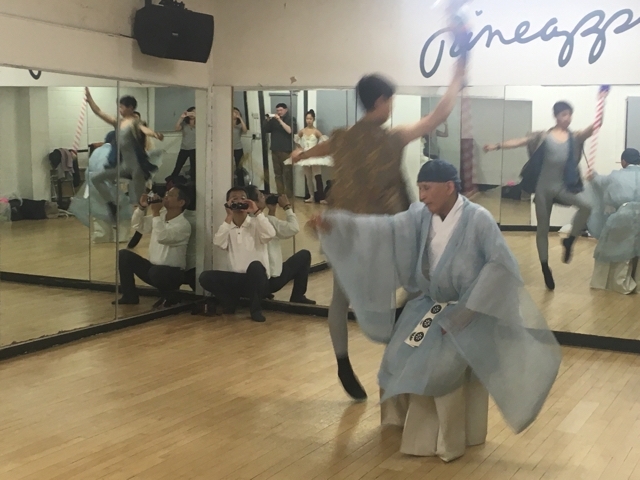 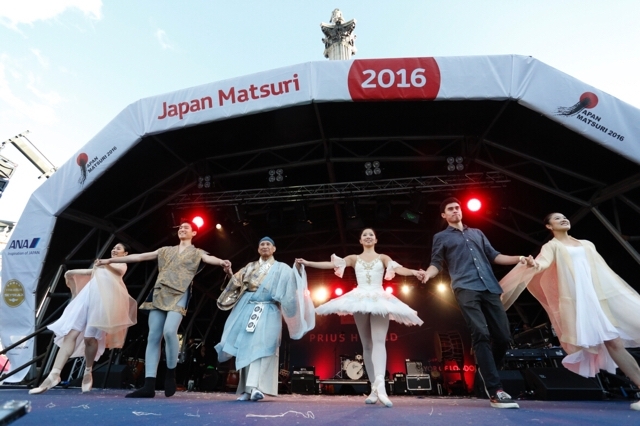 Reijiro Tsumura's Noh, ballet and piano collaboration at Japan Matsuri (Baron Nishi - Skyward) has successfully come to an end. 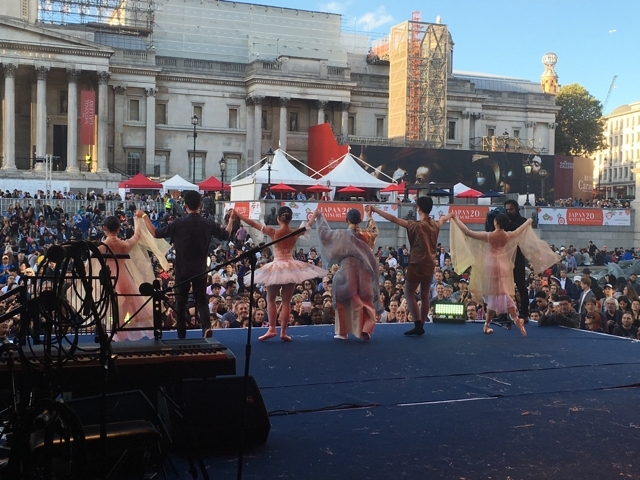 This was all because of the support you gave us. 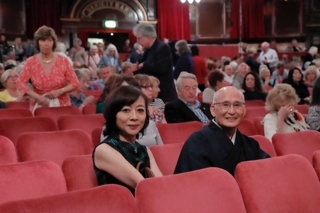 We received a warm cheer and applause at the finale which was wonderful. 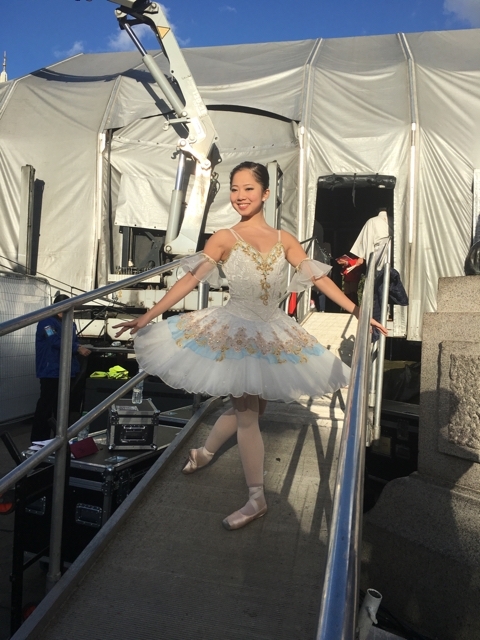 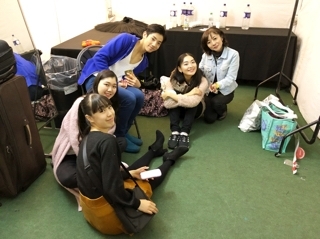 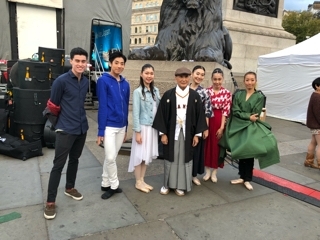 After the performance, we were praised and congratulated by media who also interviewed all the performers. 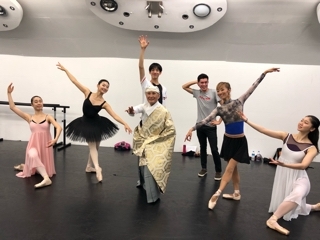 Reijiro Tsumura's aura and warm heart pulled us all the way. 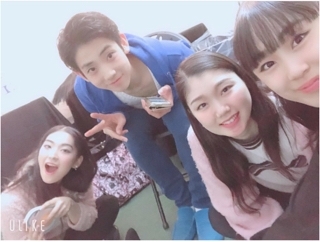 Mr. Tsumura, thank you very much. 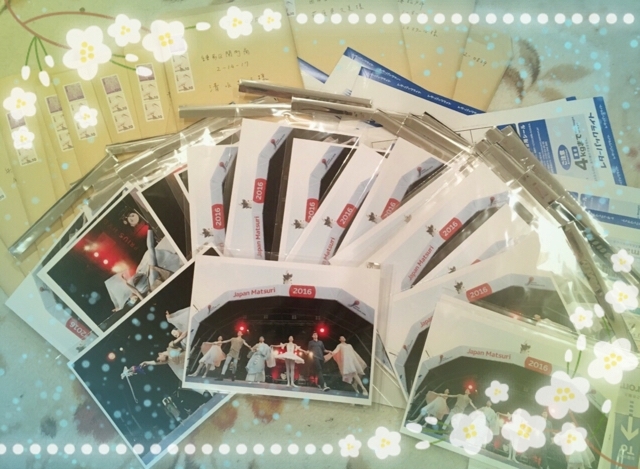 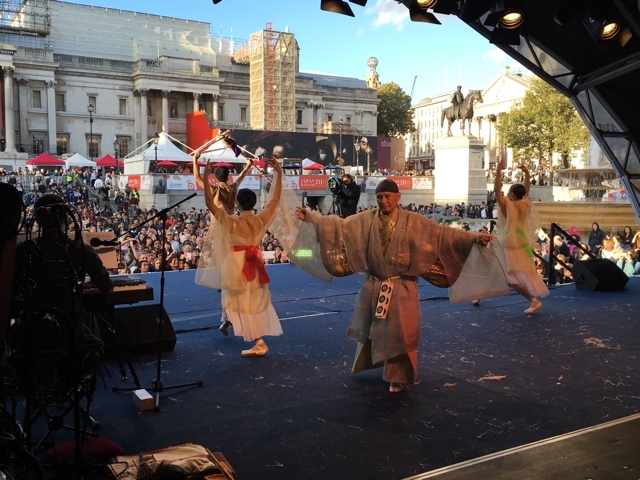 We will work hard to leave an impression of Japan and Japanese culture to the audience who will watch us again. 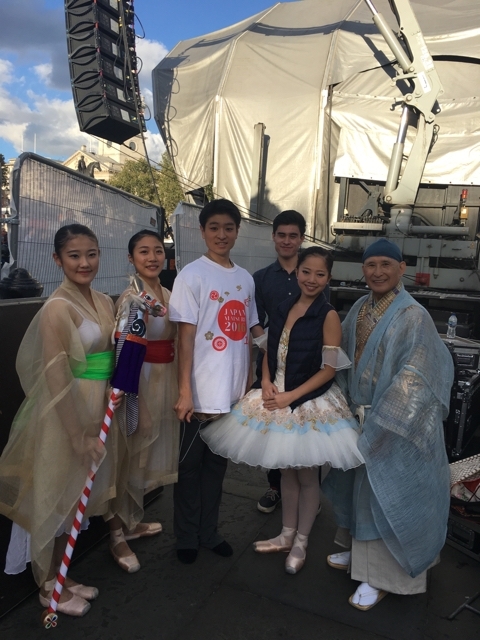 Our crowd funding site which was only up for 12 days some how reached its goal, honestly, thank you so much to all those who donated. 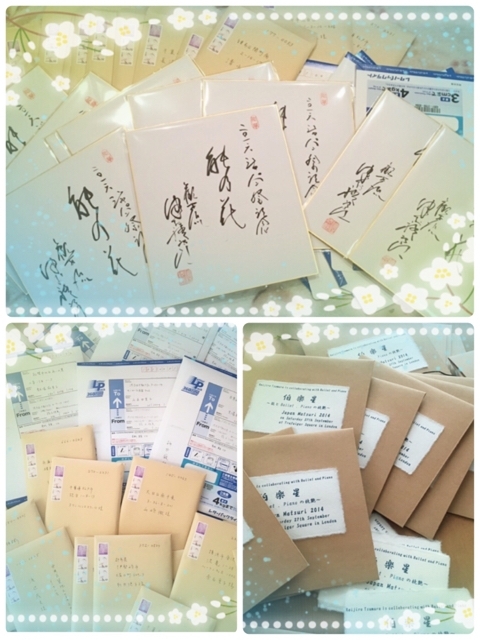 I cannot describe my surprise and thankfulness. 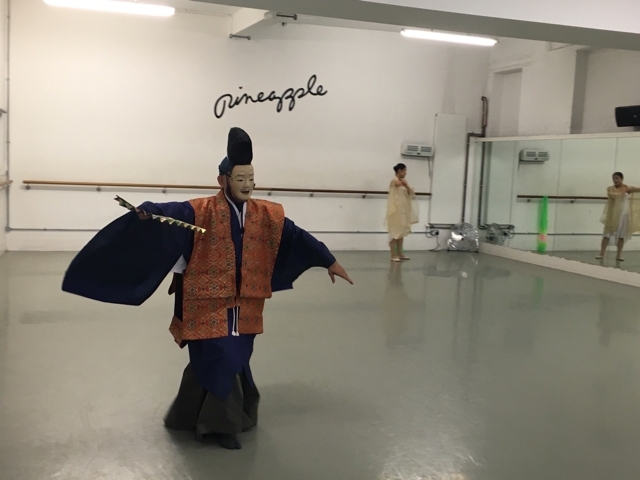 We will be posting a video soon. 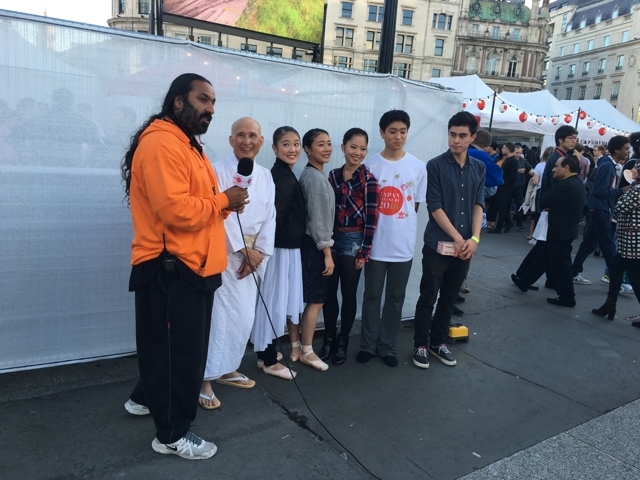 We are filled with gratitude. 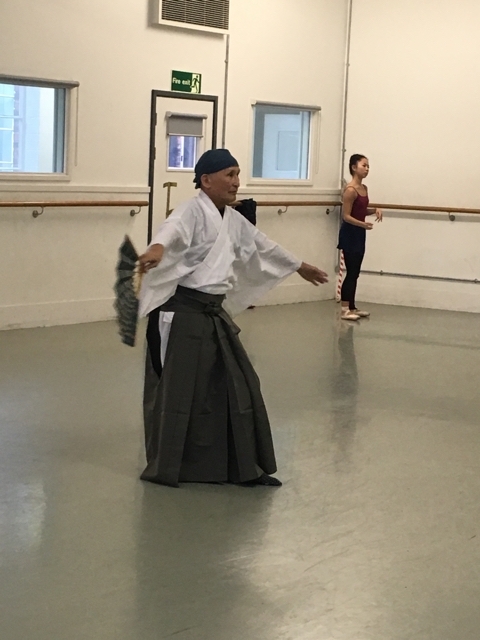 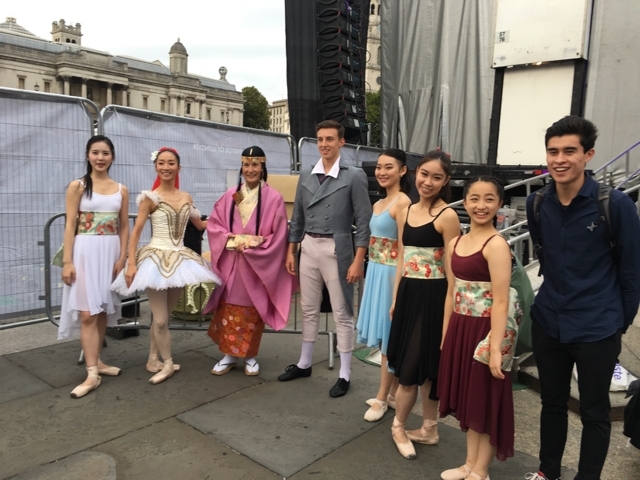 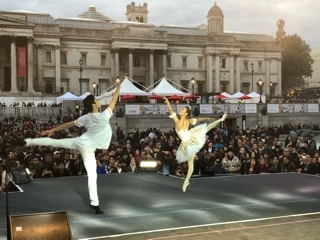 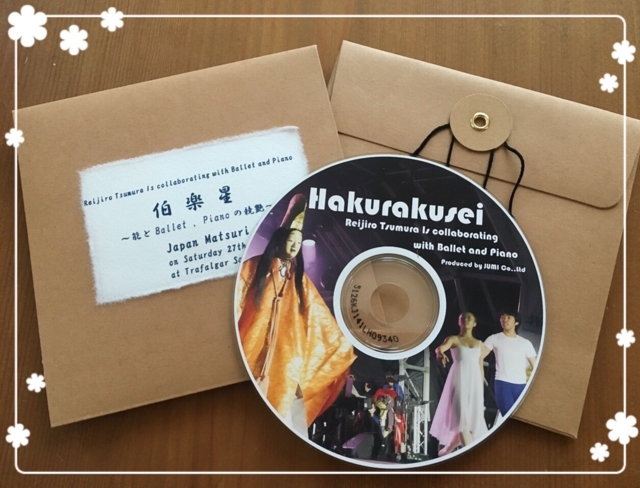 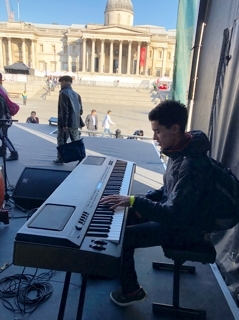 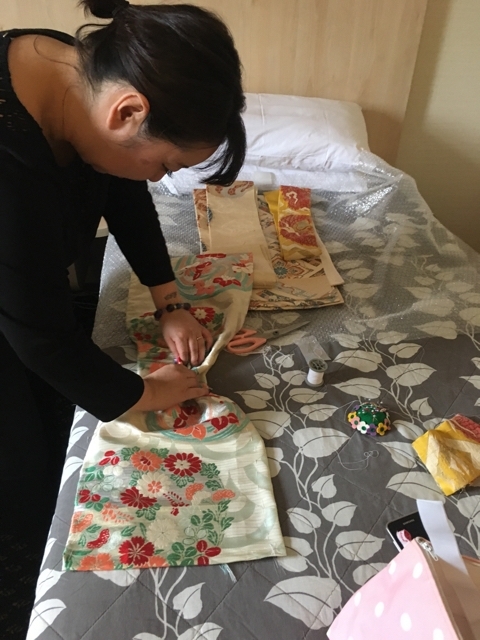 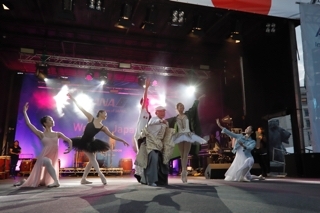 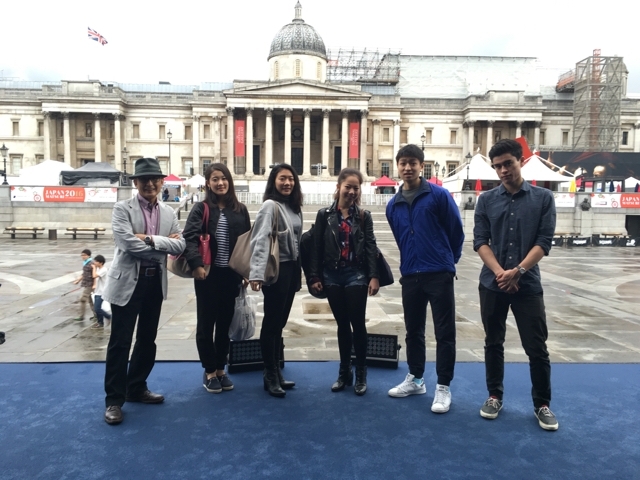 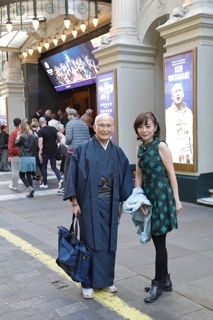 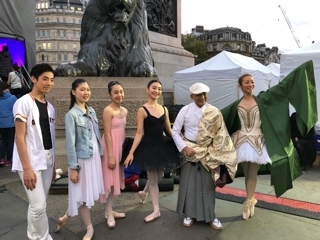 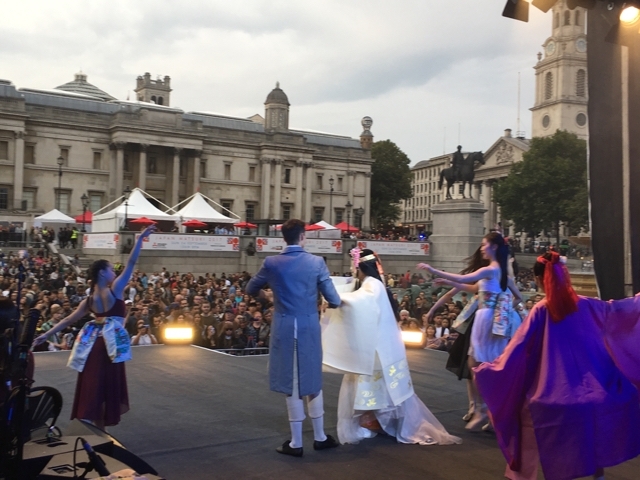 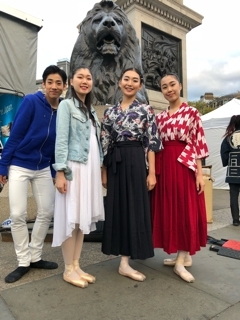 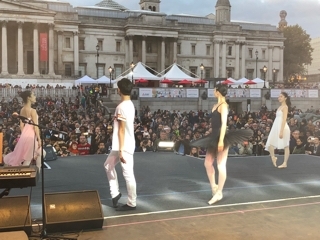 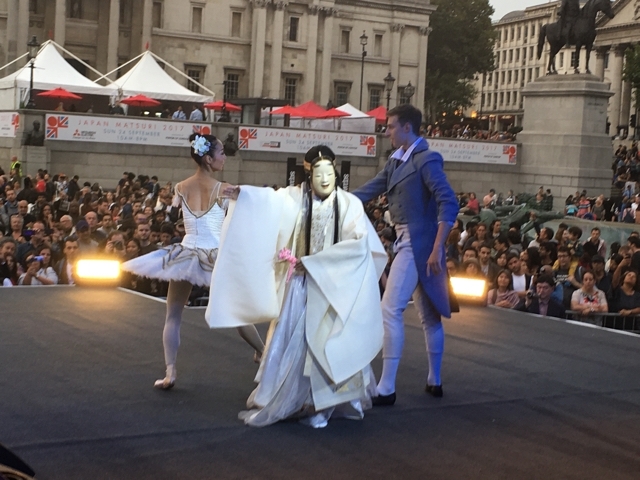 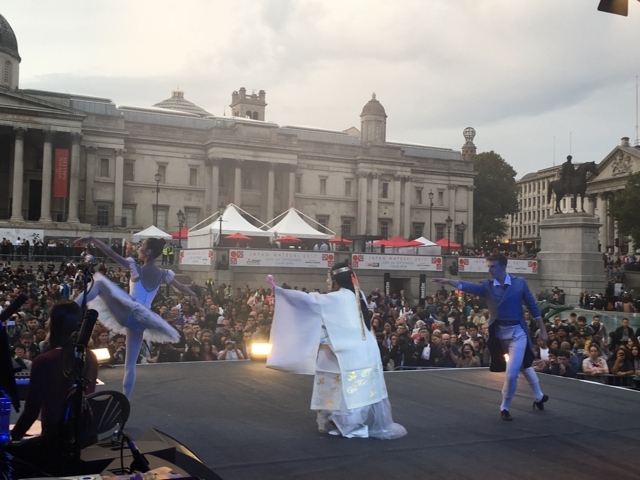 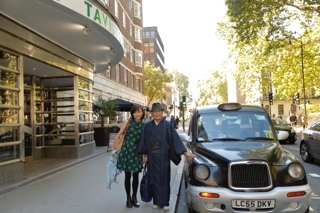 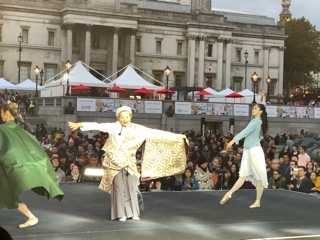 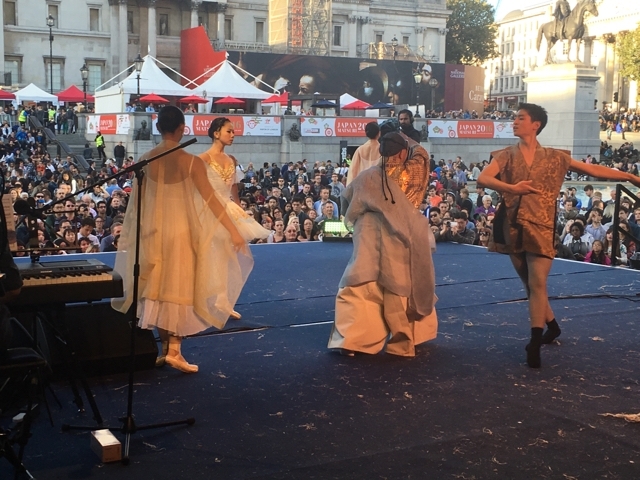 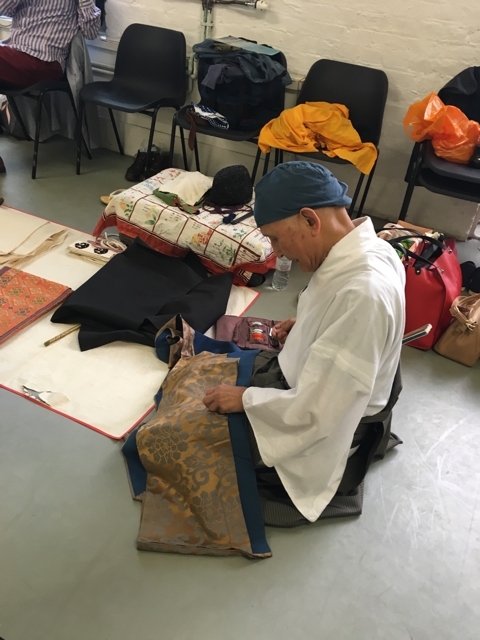 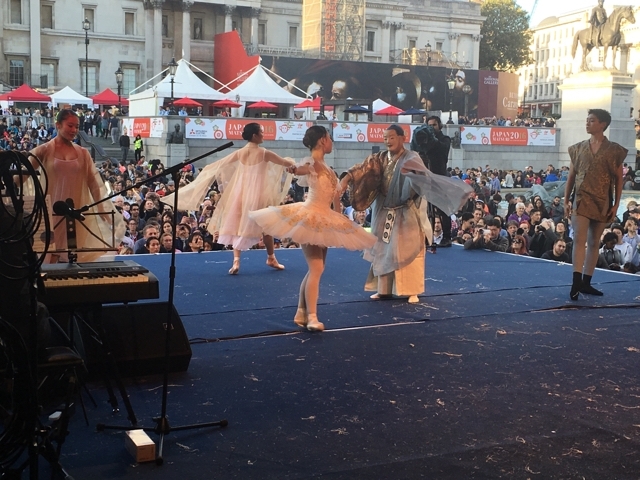 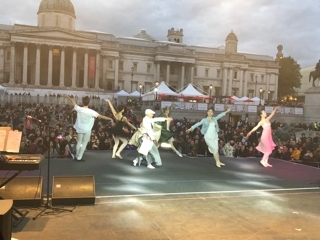 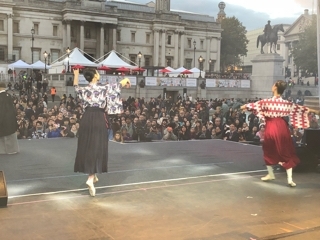 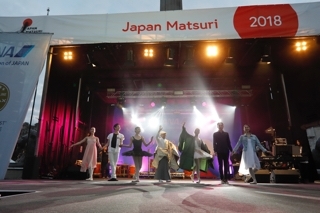 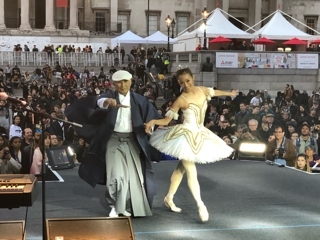 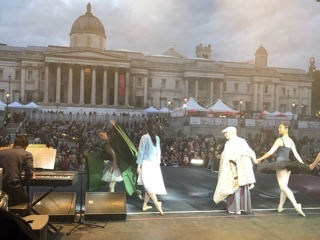 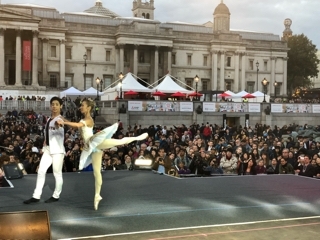 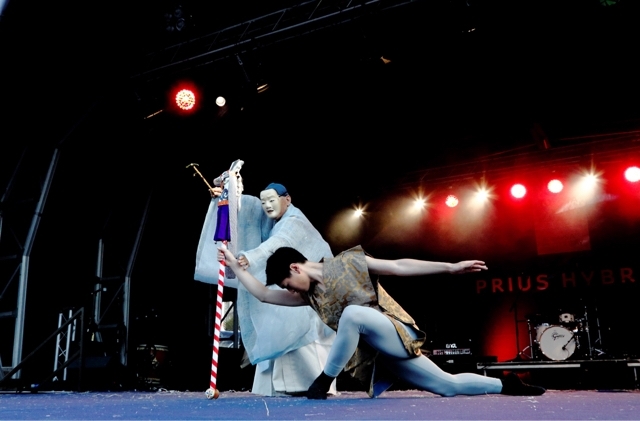 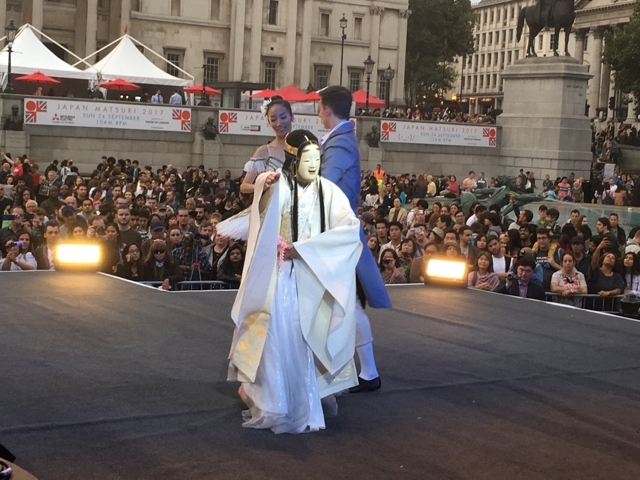 On Sunday the 25th September 2016 at Japan Matsuri (Trafalgar Square, London), there will be a collaboration of Reijiro Tsumura's Noh, Ballet and Piano based on the story of the man who didn't come home from Iou island, Olympic gold medallist, Baron Nishi.